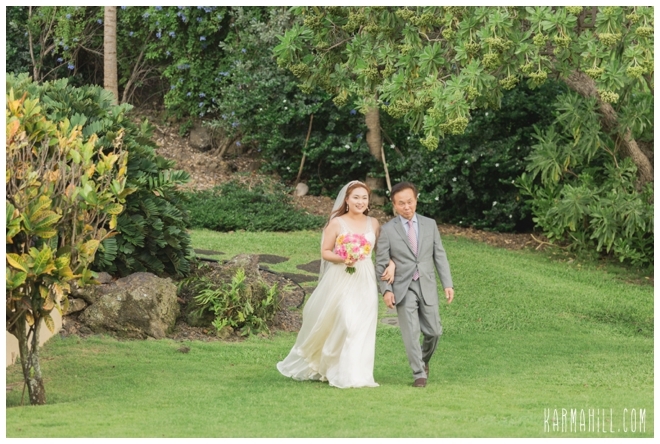 After a romantic 'First Look,' Boram and Joshua met beneath the shade trees of the Kukahiko Estate. 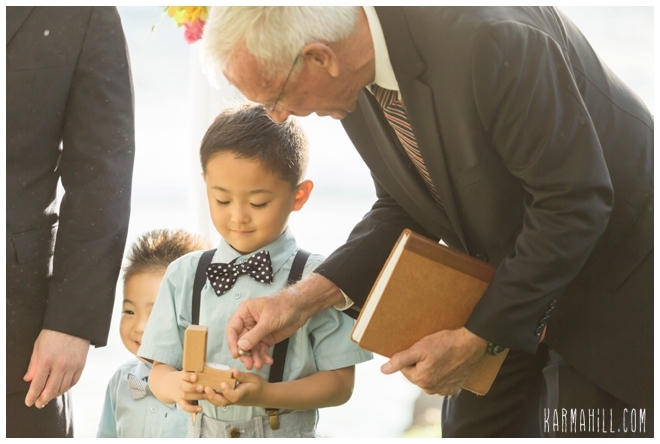 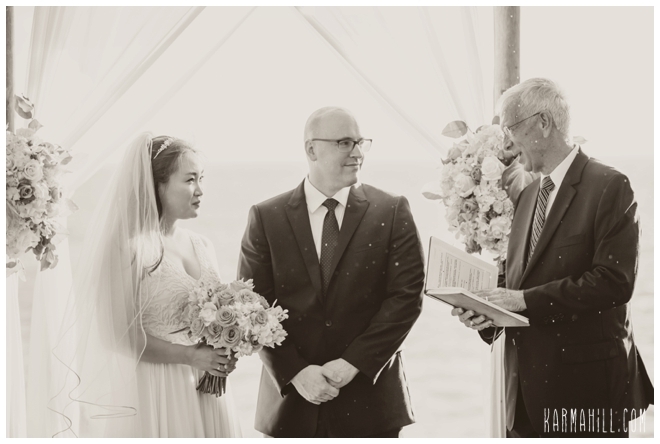 With friends and family looking on, their Pastor led them through the ceremony that would be a turning point in their lives. 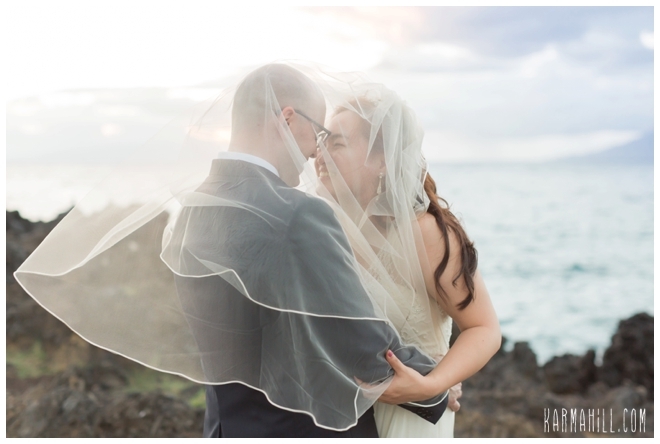 No longer two hearts, they have become one. 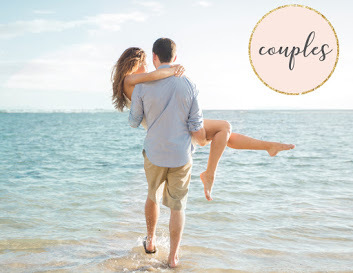 One life, one future. 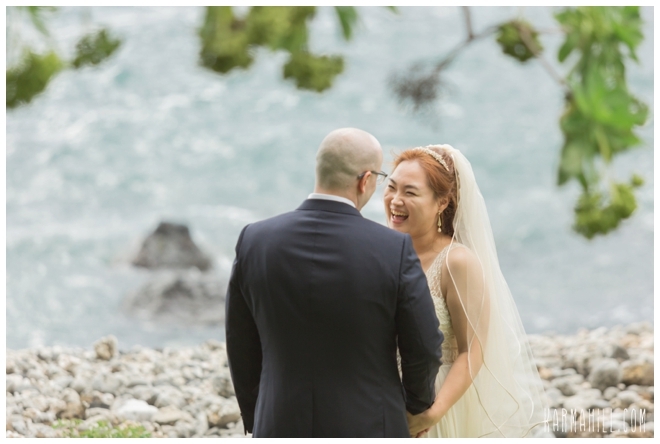 With a friend's melodious tune floating from the flute, our love birds sealed their promise with a kiss and officially became husband and wife. 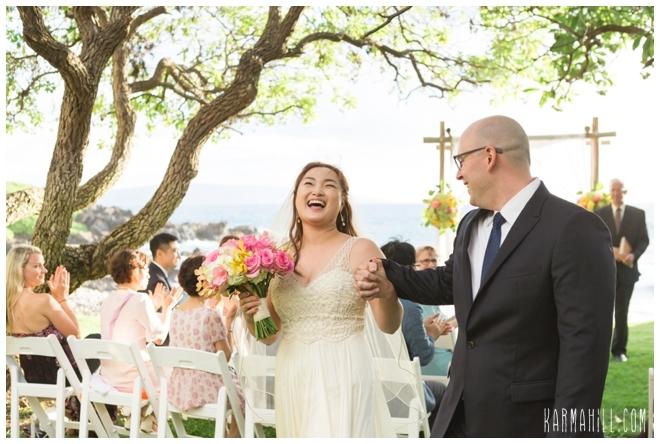 Prior to beginning their Hawaiian honeymoon, which will continue into Canada, they celebrated their special night with a romantic dinner for two. 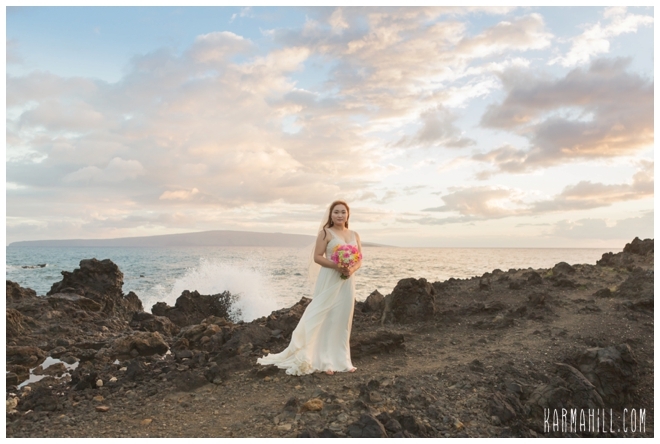 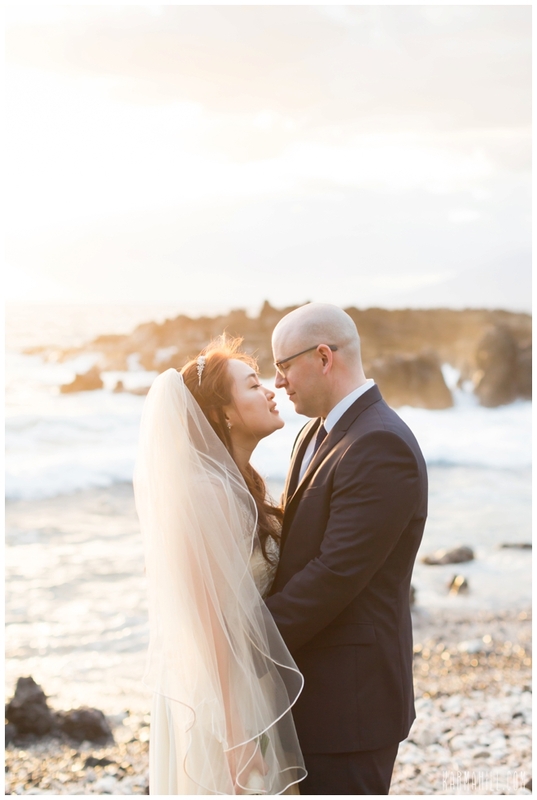 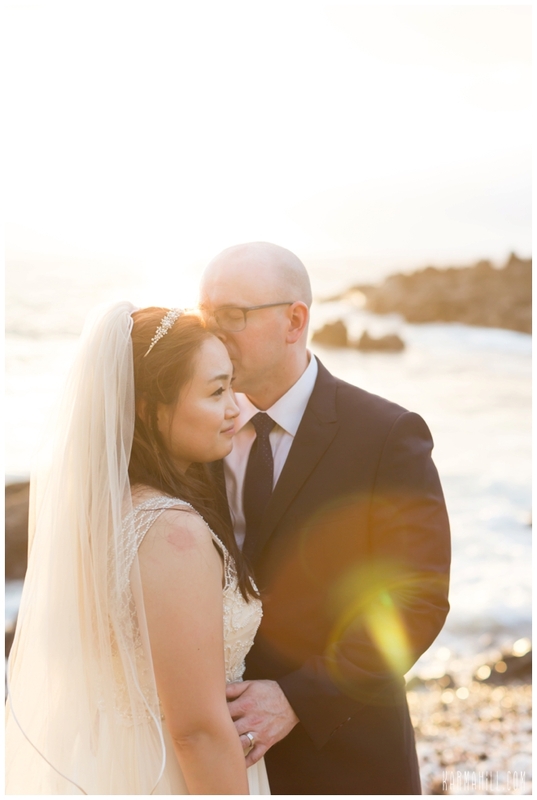 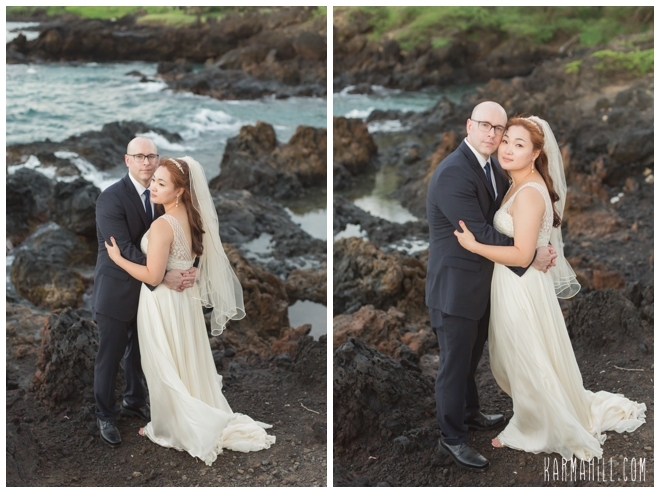 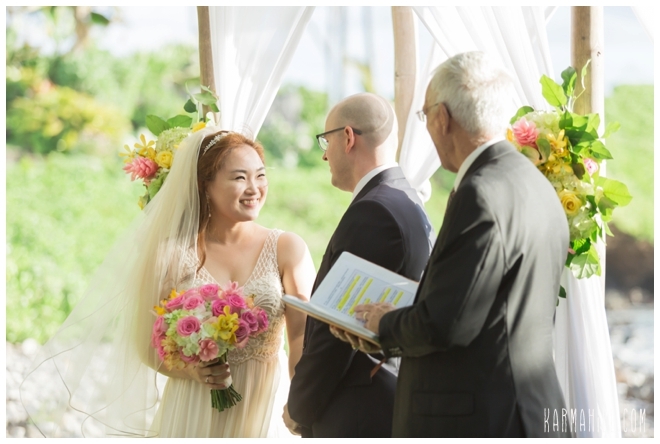 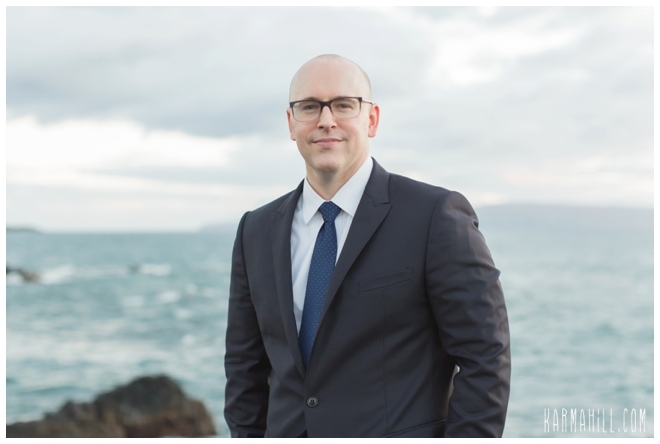 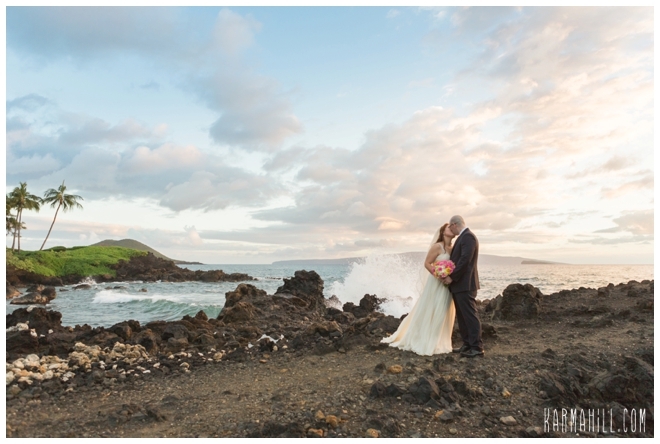 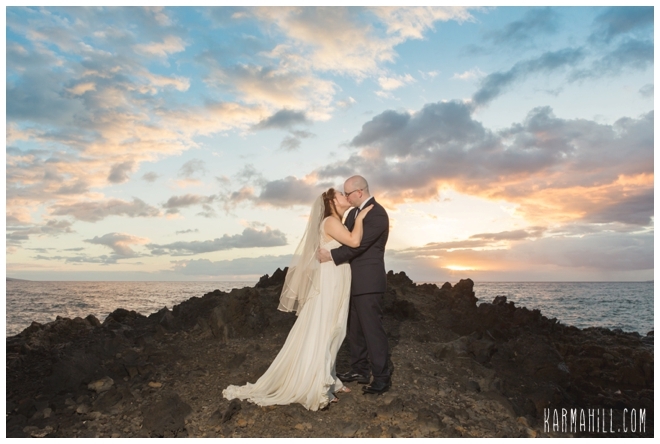 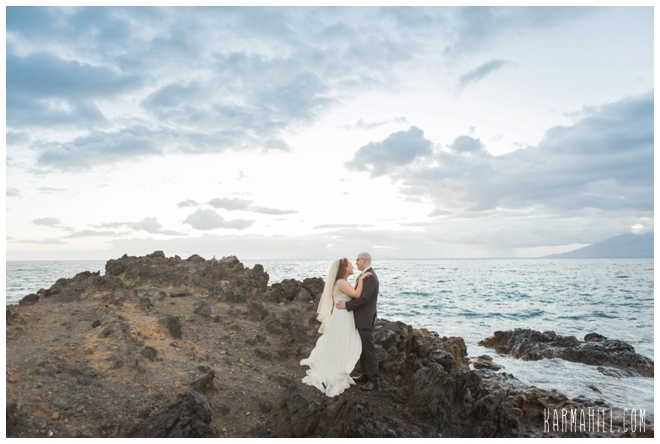 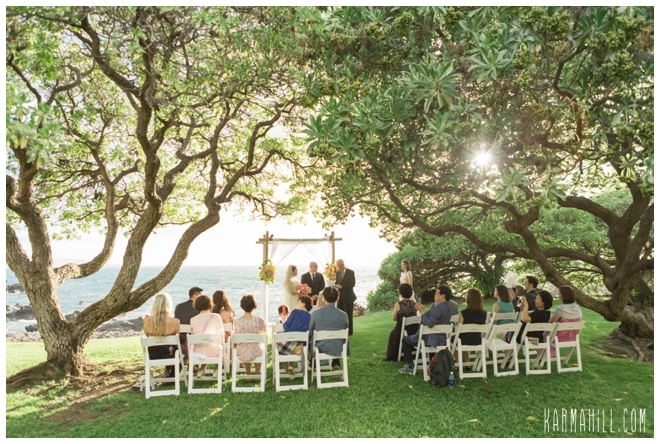 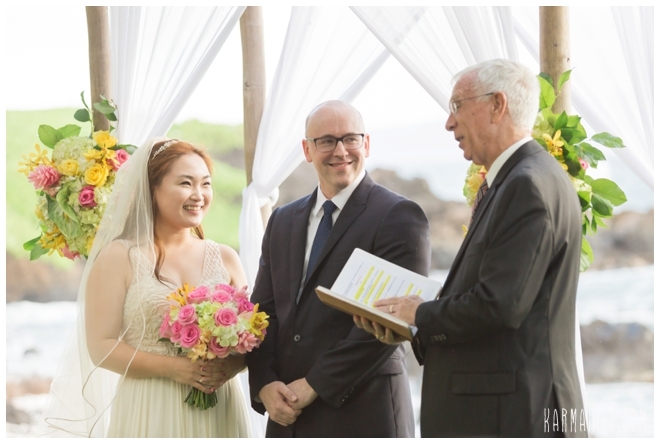 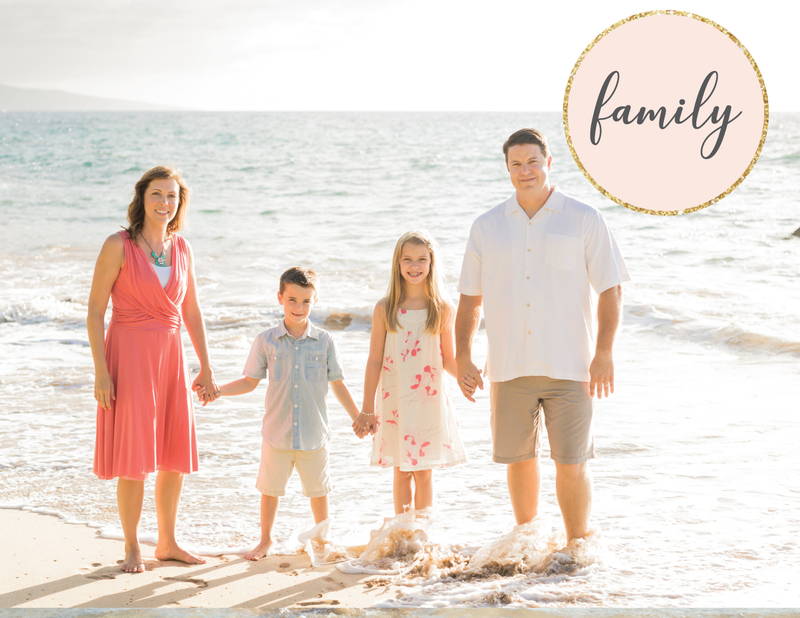 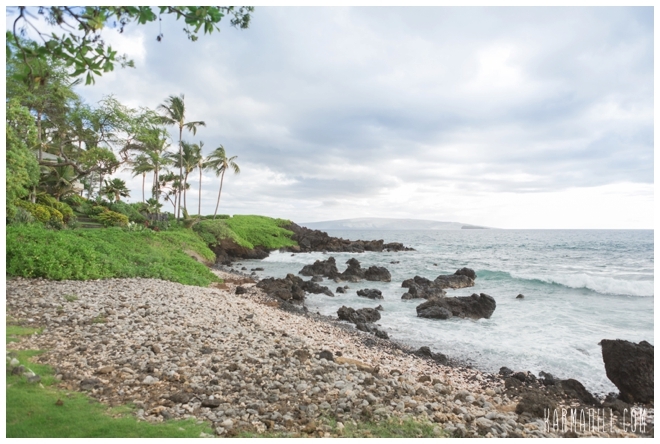 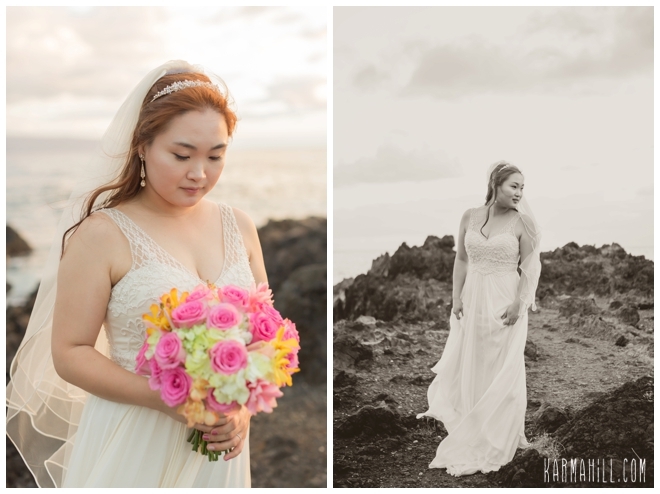 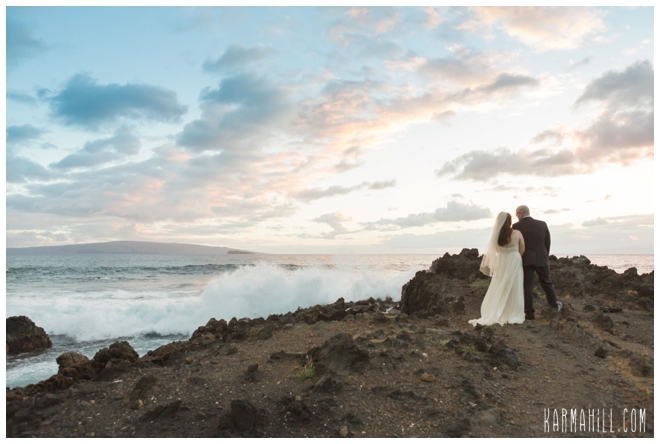 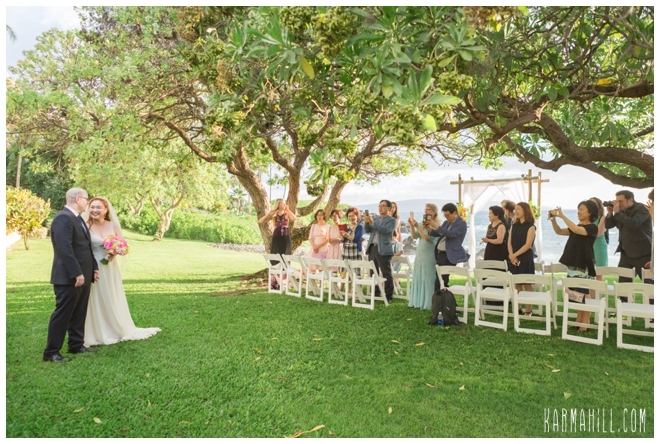 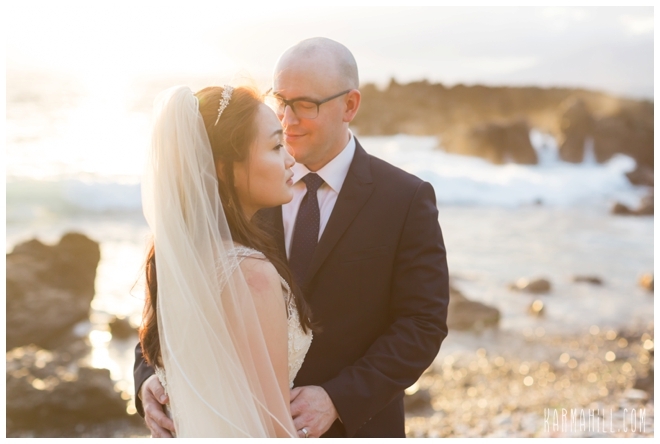 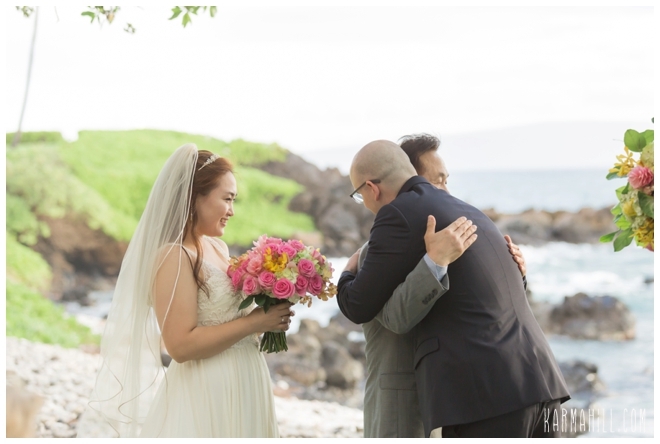 Thank you, Boram and Joshua, for letting our team capture your Maui Wedding Photography. 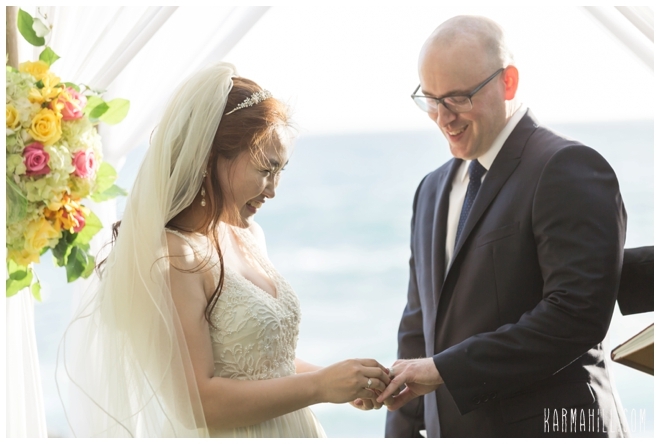 We wish you both all the happiness in the world and hope our paths cross again one day. 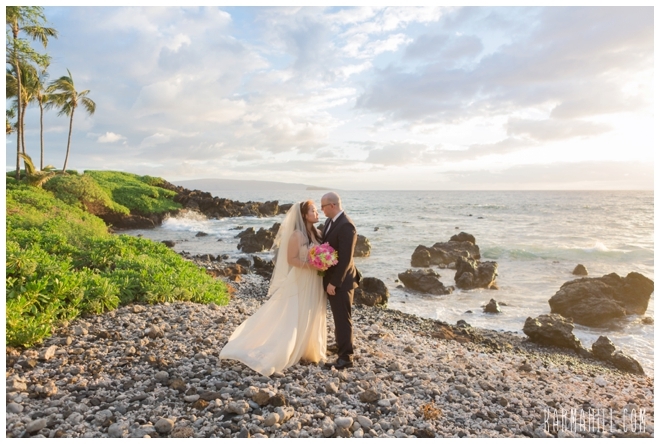 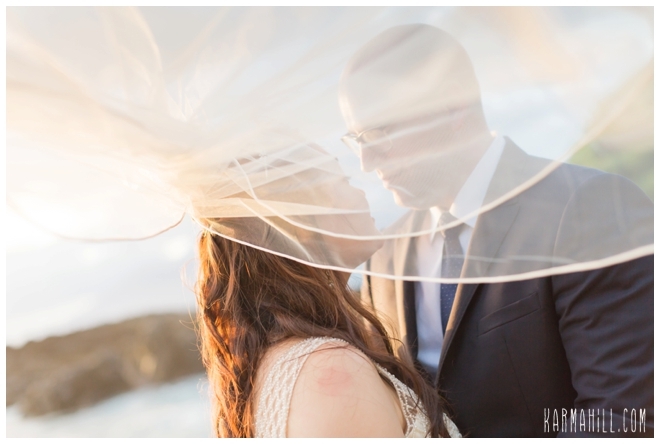 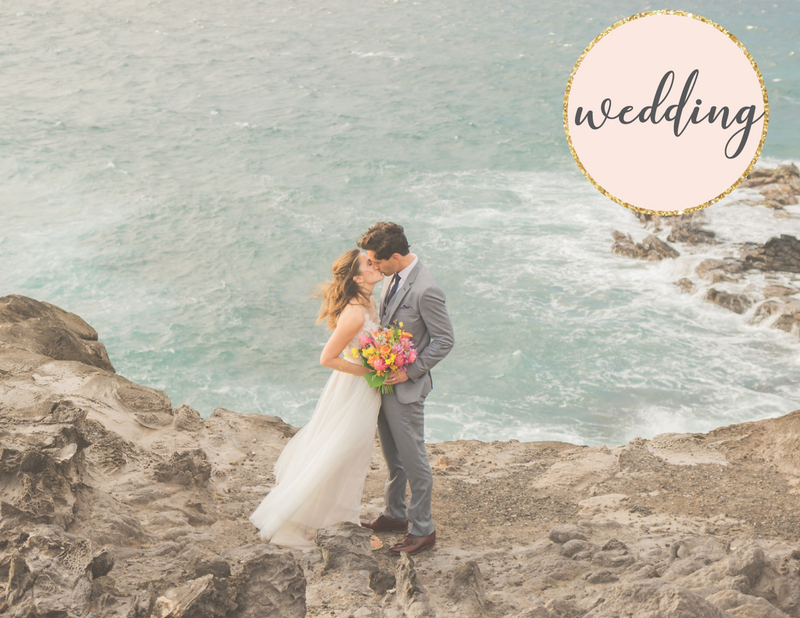 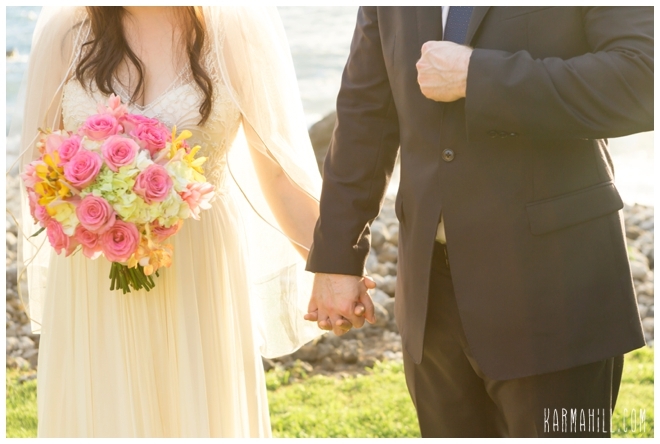 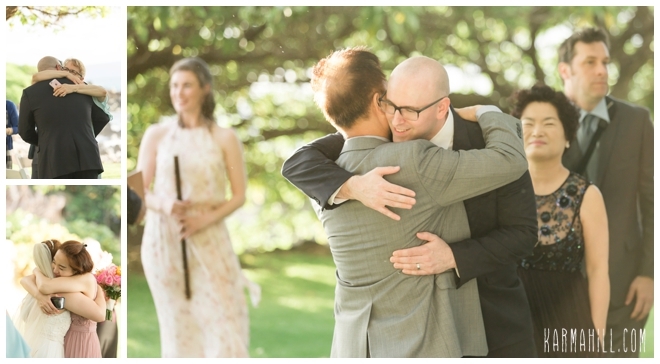 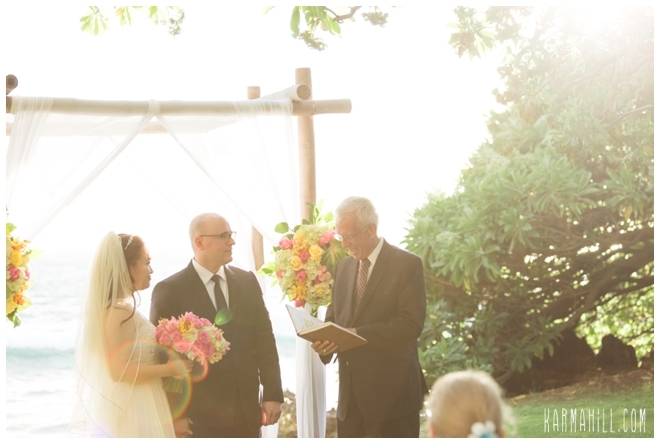 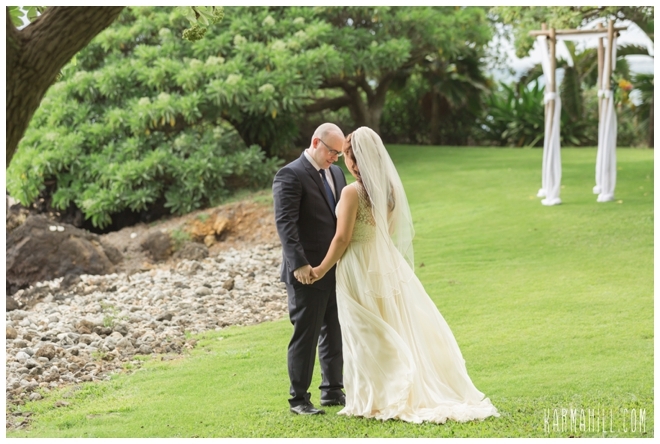 Check out the Maui Wedding of Rachel & Brandon!